Micromax added another Tablets to its cart and this time it is Funbook Alpha and Funbook Infinity. The Tablet market in 2012 has seen a lot of players join the race for the crown of becoming the market leaders. But Micromax with its well planned strategy has managed to gain a foothold in this mad scramble. Its Tablets like The Funbook and Funbook Pro have delivered value for money for customers in the low cost Tablet segment and have left them wanting for more. Following up on the success of the Funbook series, it plans to launch two new Tablets The Funbook Alpha and Funbook Infinity in the next few weeks. Here is an early look at what they have to offer. The Funbook Alpha will have almost the same look like the earlier tablets in the Funbook series, but with better features on offer. In terms of screen size Micromax has decided to stick to the current standard of a 7 Inch capacitance touch screen. A 0.3 megapixel front camera and a 2 Mega pixel back camera with auto focus, will provide the user with a choice in terms of picture quality. 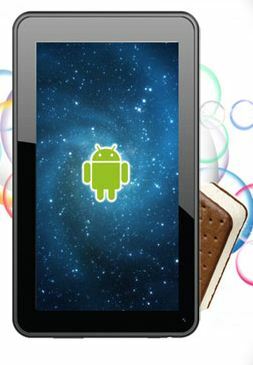 The product will also boast of a Android 4.0, Ice Cream sandwich Android interface, a platform which Micromax has adopted for most of its Tablets and mobiles uptil now. Apart from that a price tag of Rs 6,500 and an assurance of quality from one of India’s largest Tablet makers adds to the attractiveness of the the Funbook Alpha as a Tablet that will bring a smile to the buyer’s face. Micro SD card slot expandable upto 32Gb. 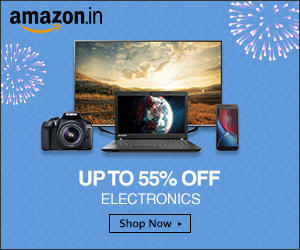 Buy it here from Flipkart. According to Mr. Deepak Mehrotra, CEO of Micromax India, the products could be launched anytime in the first few weeks of September. 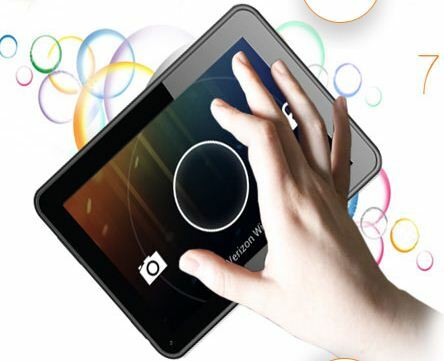 Until then, Funbook users and fans would have to hold their breaths in anticipation and hope that these two tablets can live upto their hype and expectation. For those looking for even better features and a 10 inch screen on a Tablet, the Micromax Funbook Pro that has been recently launched at a price tag of Rs 9,999 is worth a look.